Cycling is a many varied and wonderful thing. Today’s post aims to introduce you to some of the great bike-related blogs and websites that I peruse on a regular basis. I know. 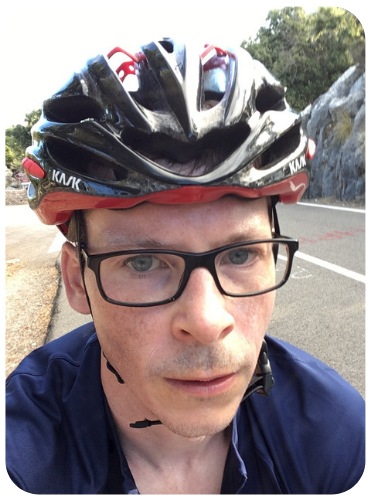 Some of you read my cycling blog because you know me and you want to find out what I’m up to. You may only have a passing interest in cycling or perhaps no interest at all. This post is for you as well. Maybe you are more interested in design or photography or beautiful clothing. If you are, then take a look below. Perhaps you want to be persuaded as to the fitness and weight-loss benefits of consistent cycling. Or to learn how to repair a puncture. Or what it’s like to ride up Alpe d’Huez. Vulpine is a London-based cycle clothing business, which aims to produce garments that work and look stylish on and off the bike. I can only vouch for the winter storm cap, which I purchased and gave as a Christmas present (and have received glowing reports back). But just looking at the photos and following owner Nick’s descent into madness on Twitter, it is clear that attention to detail is at the top of the company’s priority list. A crisp, design-focused blog on cycle culture and style in its many forms. The photography is glorious. Cyclelove looks wonderful on an iPad retina screen (and most other computer screens as well). Inner Ring is my number one source for information and comment on professional road cycling. The posts go into real depth and, since it is a personal blog written under a pseudonym, the site is not afraid to dig into sensitive issues that team access- and advertising-reliant publications tend to avoid. The recent series looking at famous road climbs (Mont Ventoux, the Stelvio etc) has made for great reading. I like cycling and I live in London (at least for the moment) and thus I like reading this blog. If you like cycling and you live in London, then I heartily recommend LondonCyclist.co.uk. Even if you don’t live in London, I still recommend you read it. It is particularly good for those looking for advice, clothing and equipment to help you commute by bike. 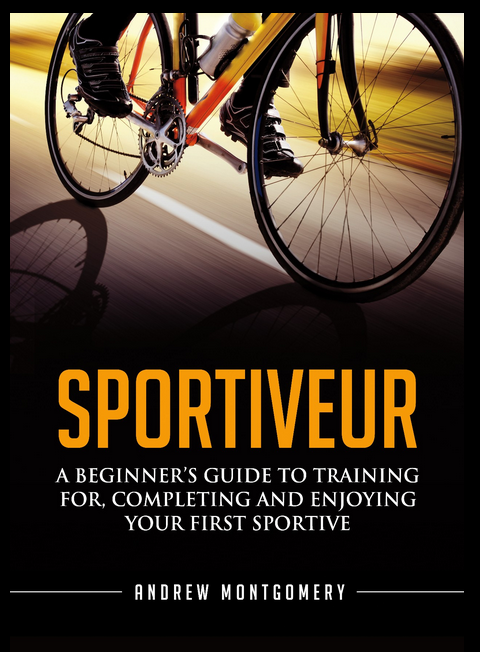 With the addition of a new writer, we’re going to see more content on sportives, a booming area right now and one which I’m keen to read about. This website is just plain awesome. MadeGood.org contains clear and detailed video tutorials on how to repair and maintain pretty much every aspect of your road bike. Whenever I mention here any mechanical task undertaken on my bike, you can be pretty sure I’ll have watched a video about it on this site first. And finally, something quite inspirational. In this personal blog, the eponymous Velopixie describes his training voyage that will culminate with completing the 2013 Etape du Tour, a gruelling 130km loop around the mountains of Annecy. In the process, and over the course of the last 12 months, Velopixie has lost a massive 6 stones. Here concludes my whistlestop tour around the best the cycling world has to offer. If I’ve missed anyone out, make sure to let me know in the comments section below. In the meantime, happy cycling! Liking the Velo Pixie blog cheers and MadeGood will definitely come in handy no doubt. Great blog …. Been following you for few months now. Been riding fairly seriously for about 6 yrs and done Lejog, RideLondon,riding in Lanzarotte,made new friends etc. Just love bikes ….. Riding,cleaning,talking,dreaming ! Richard Perkins liked this on Facebook.